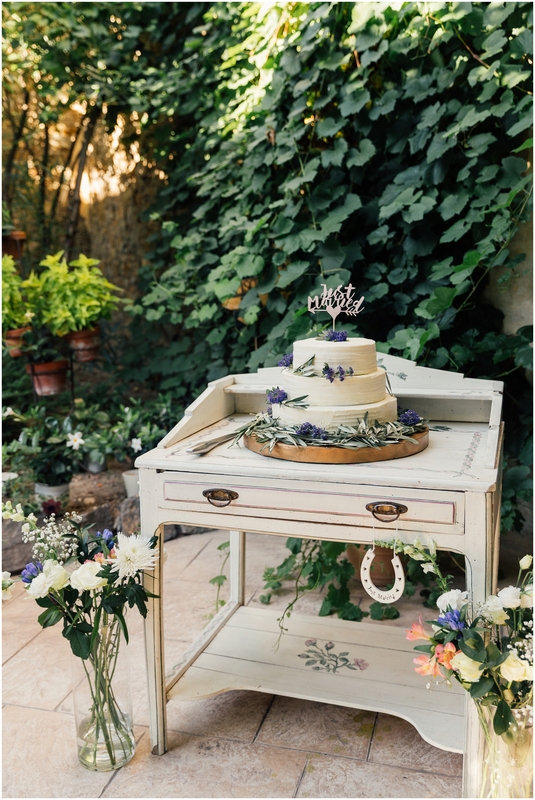 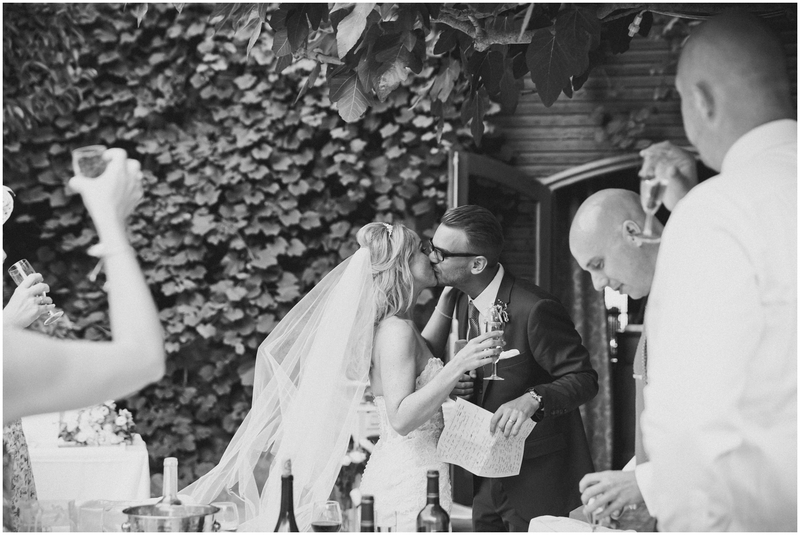 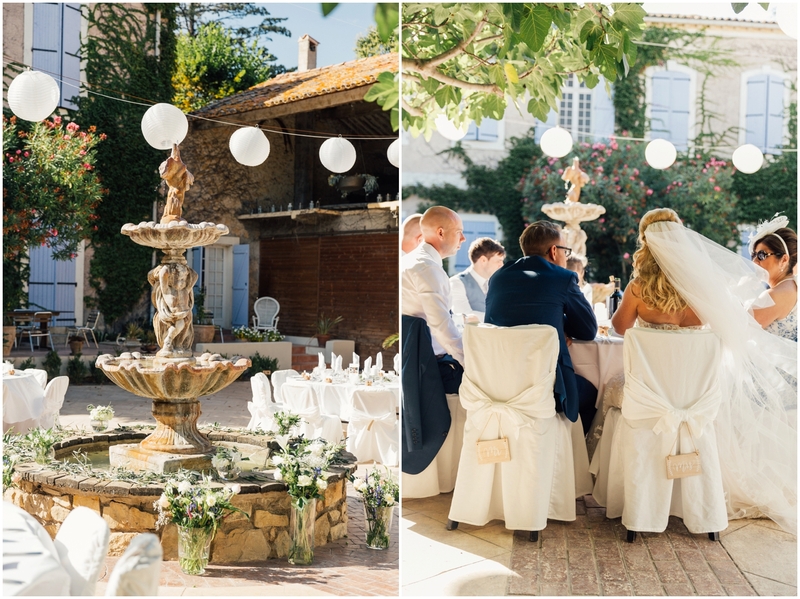 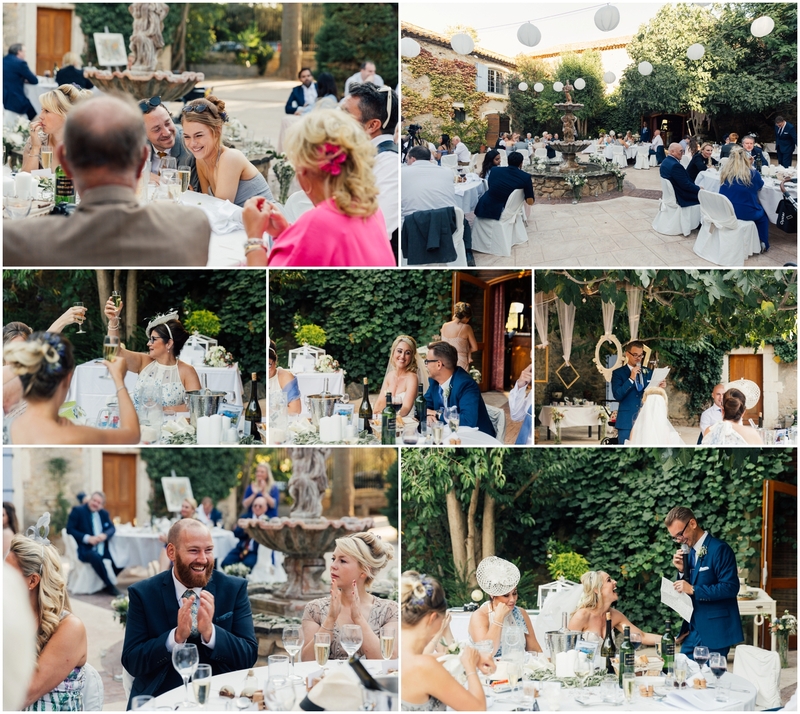 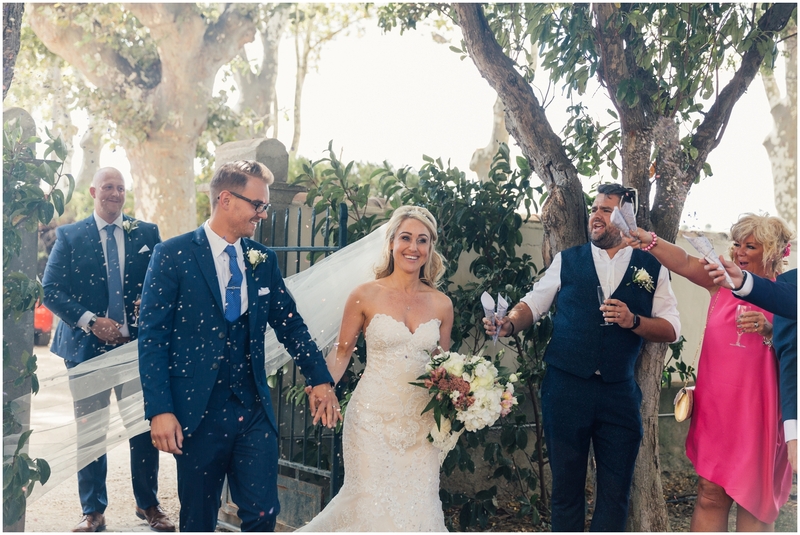 Carli and Shaun had the most incredible setting for their wedding in the South of France. 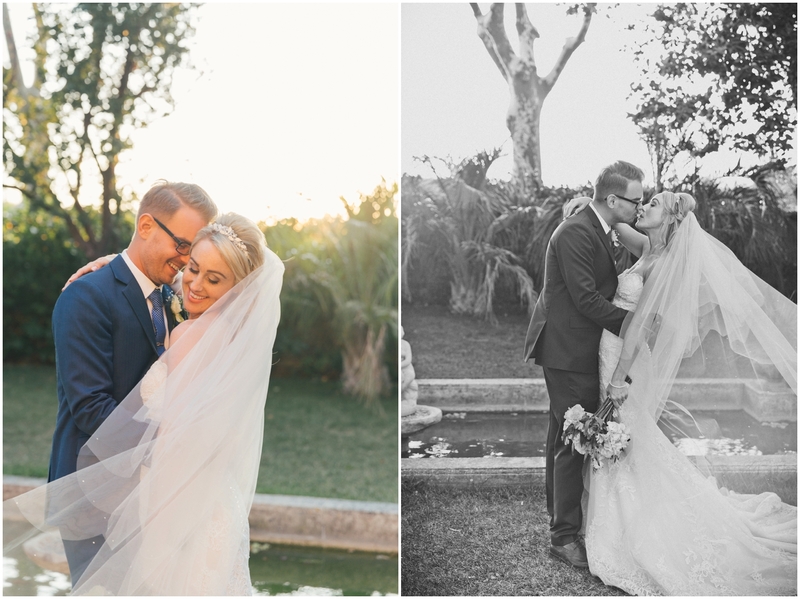 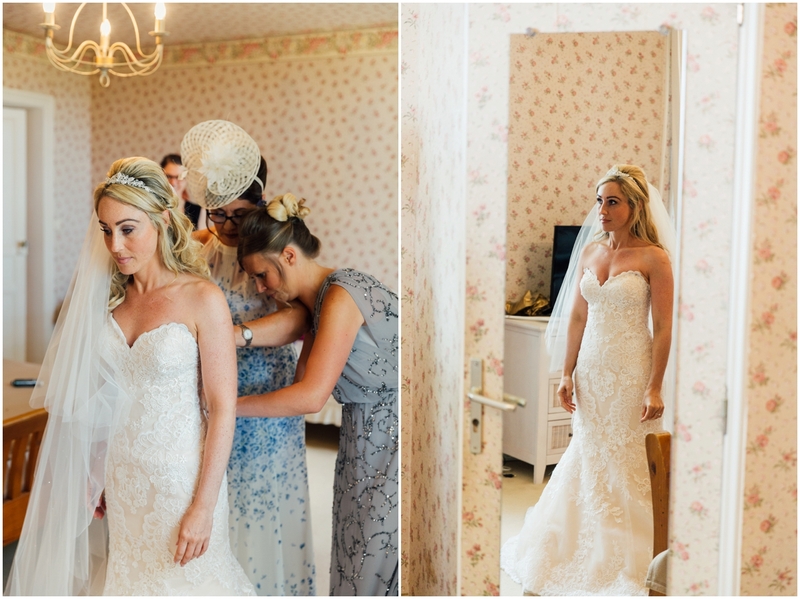 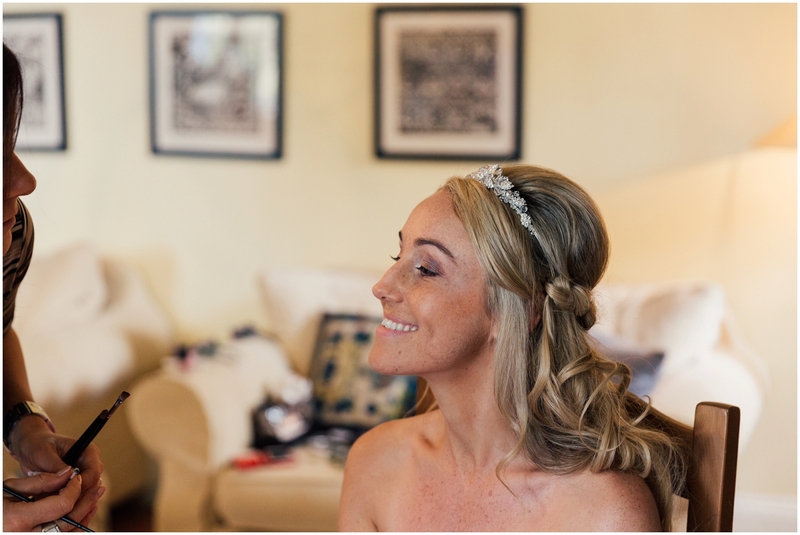 This wedding was incredibly special and one I will never forget it! 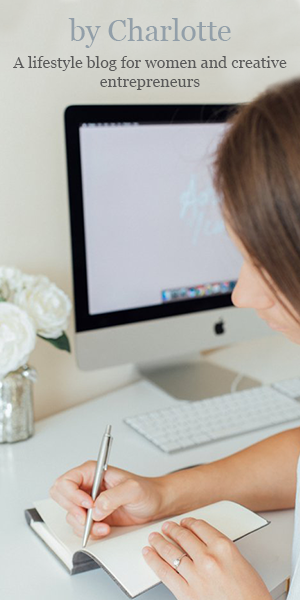 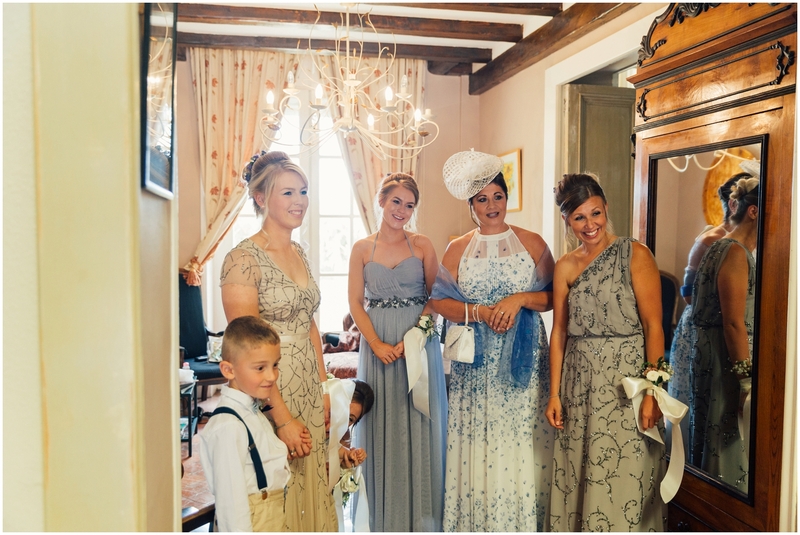 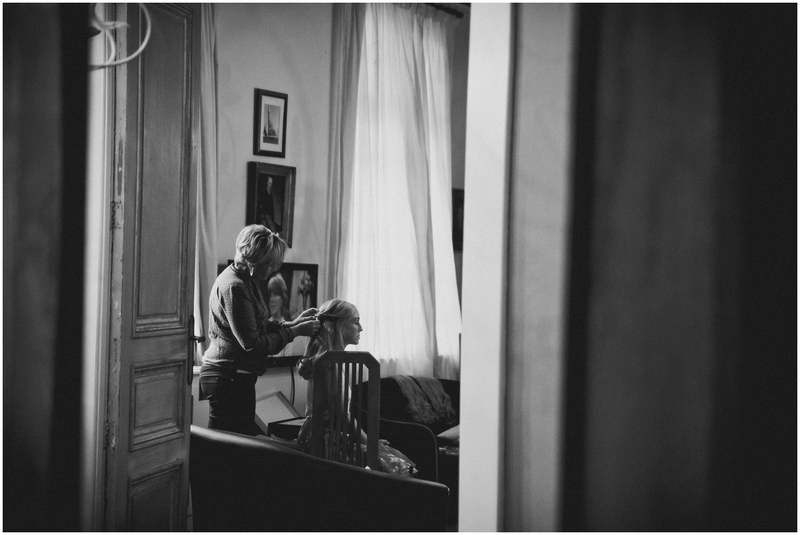 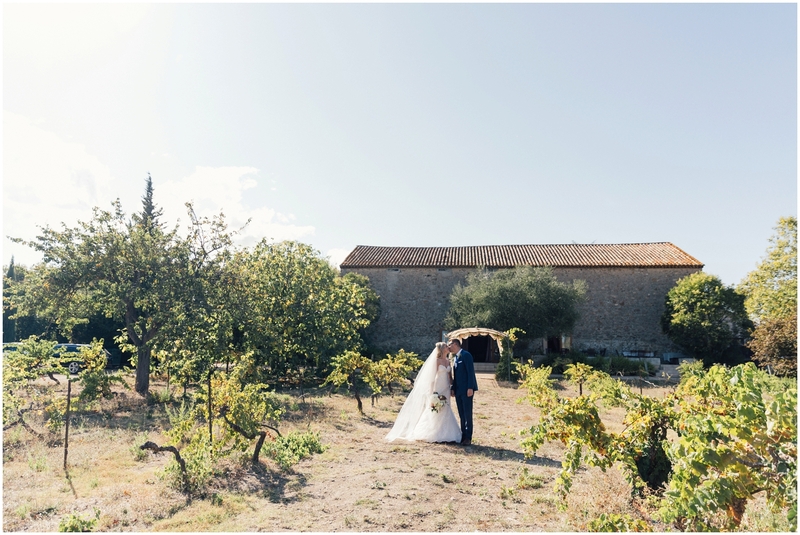 In the beautiful location they chose was Ginestas in the South of France. 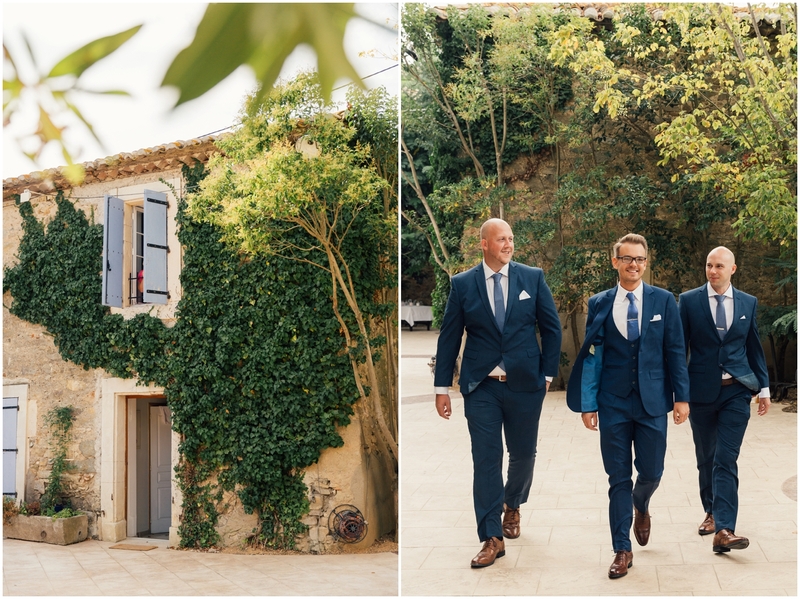 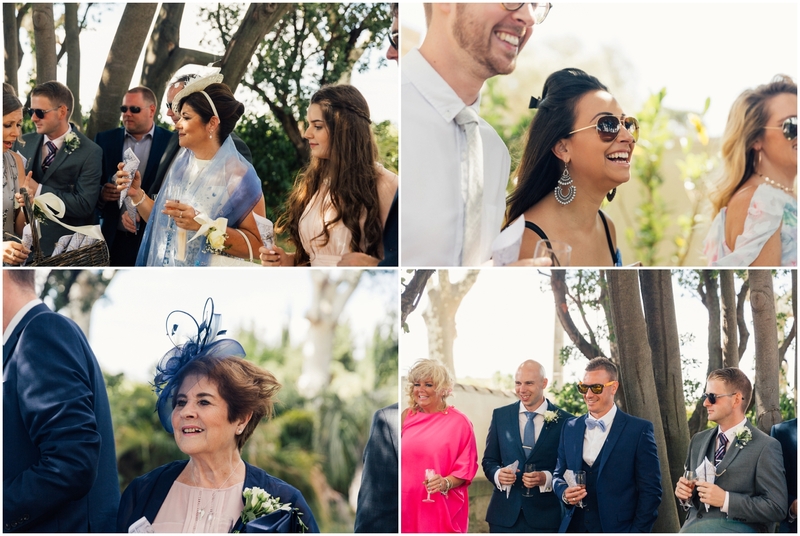 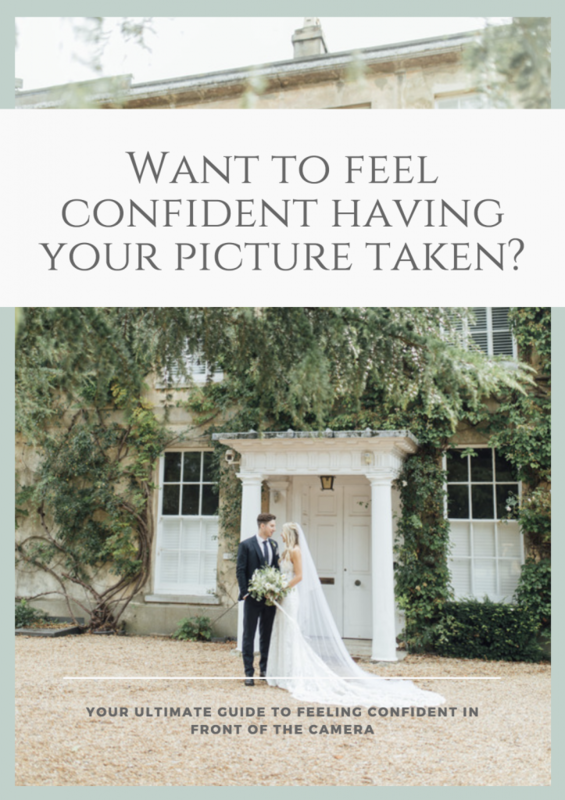 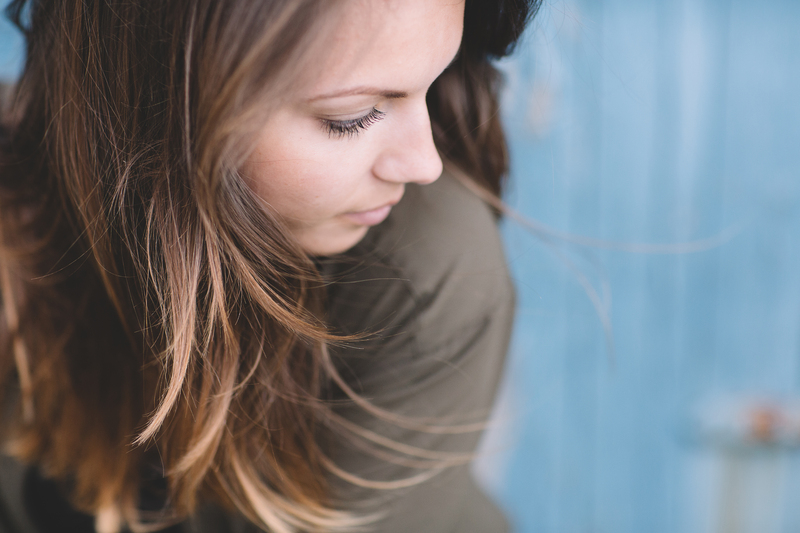 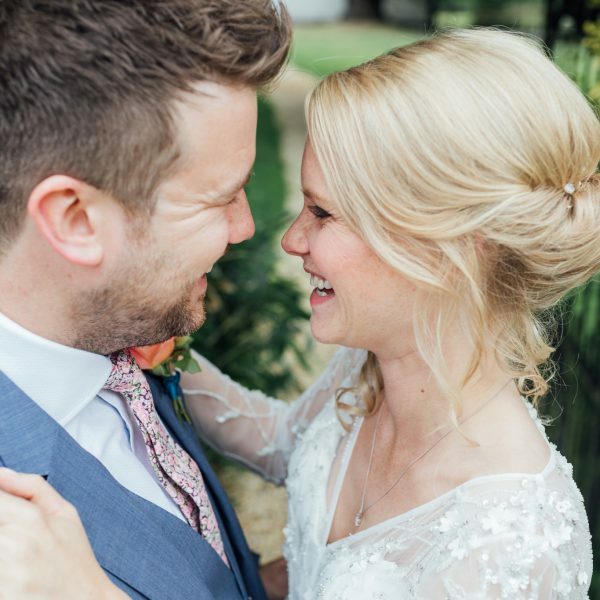 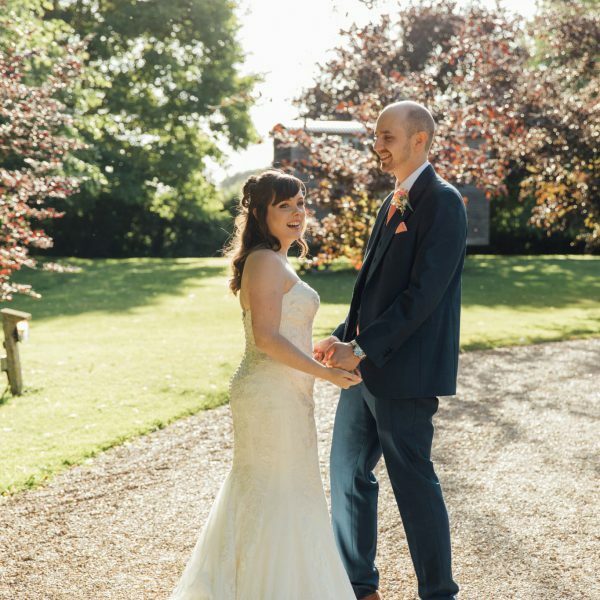 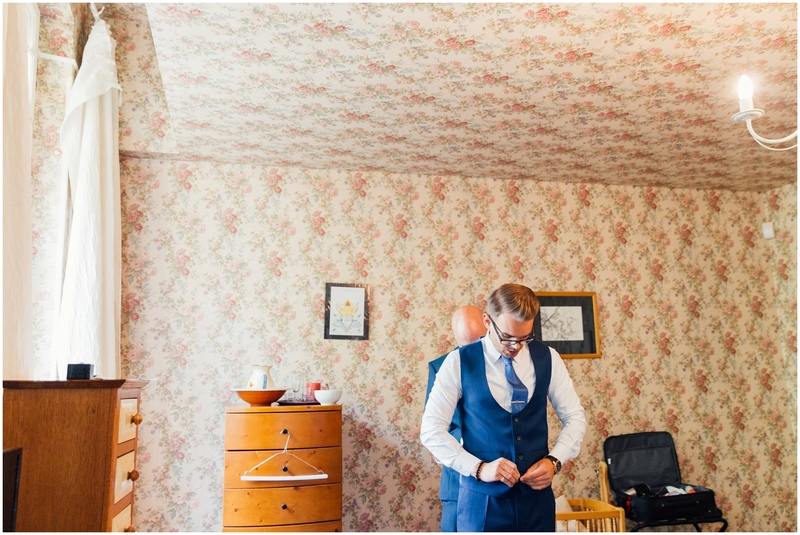 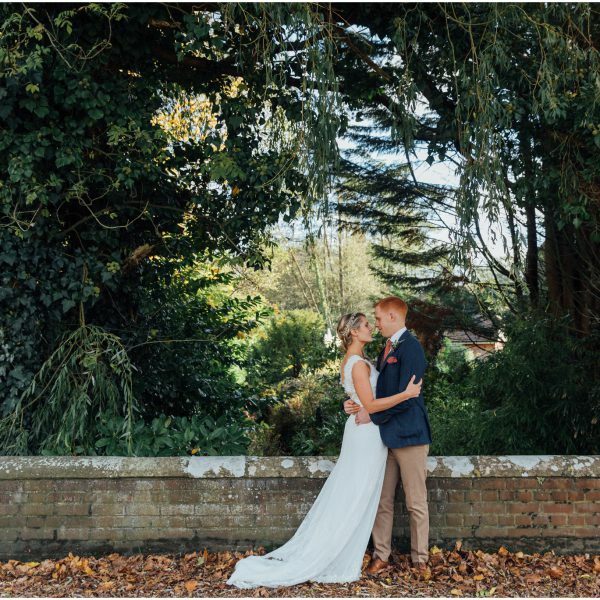 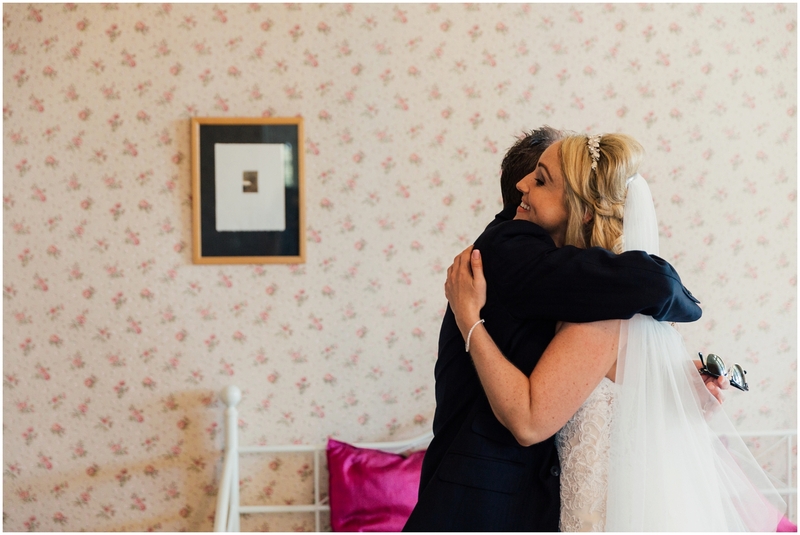 With friends and family coming from all over Europe, and Shaun having spent some of his childhood growing up in France, it was the perfect location for their intimate wedding celebrations. 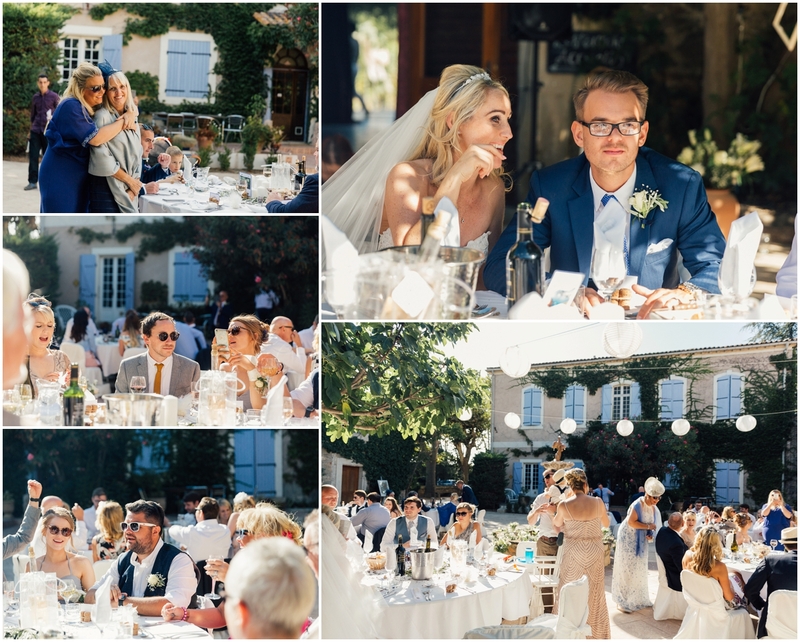 The countryside full of vineyards and tree lined roads it was an obvious choice to choose Chateau Du Puits es Pratz to host their wedding celebrations. 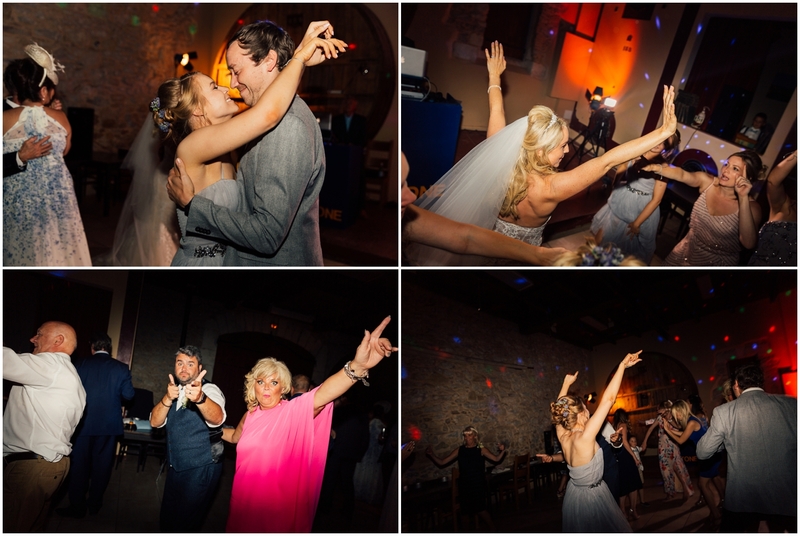 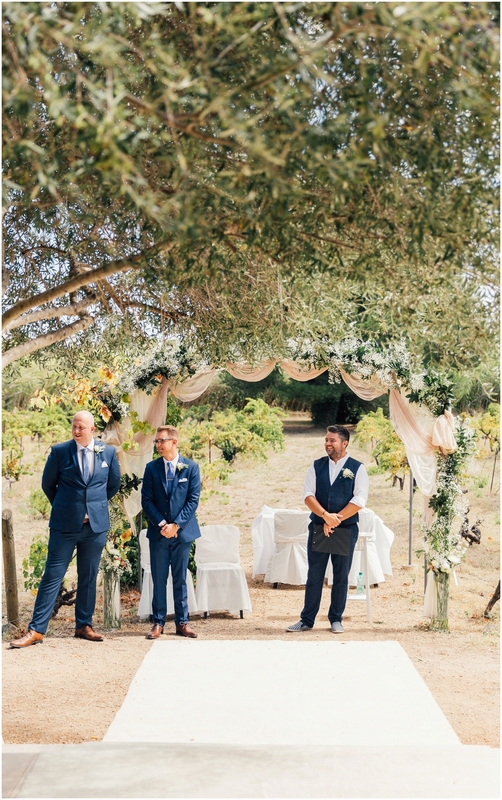 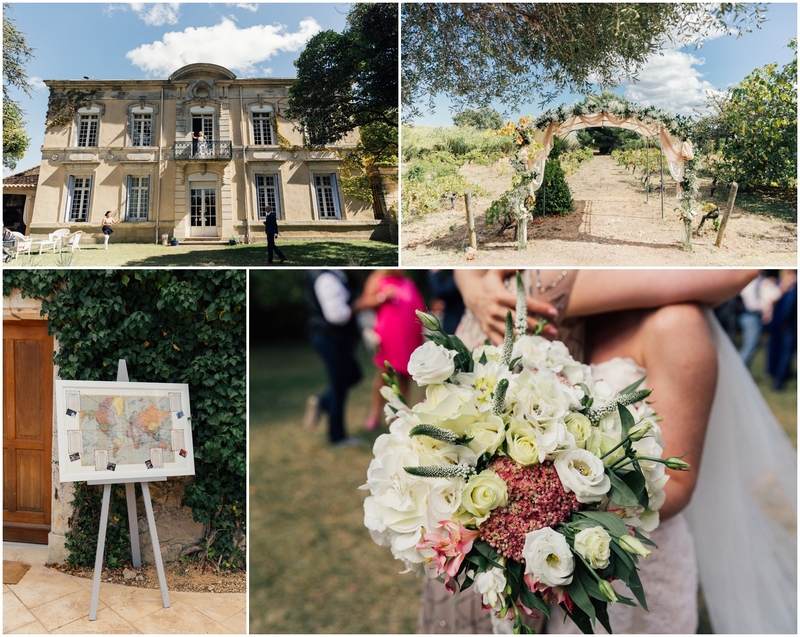 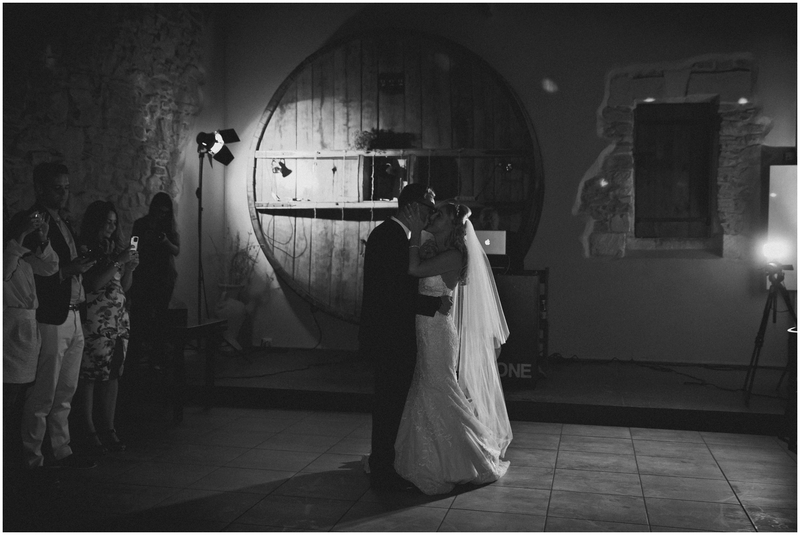 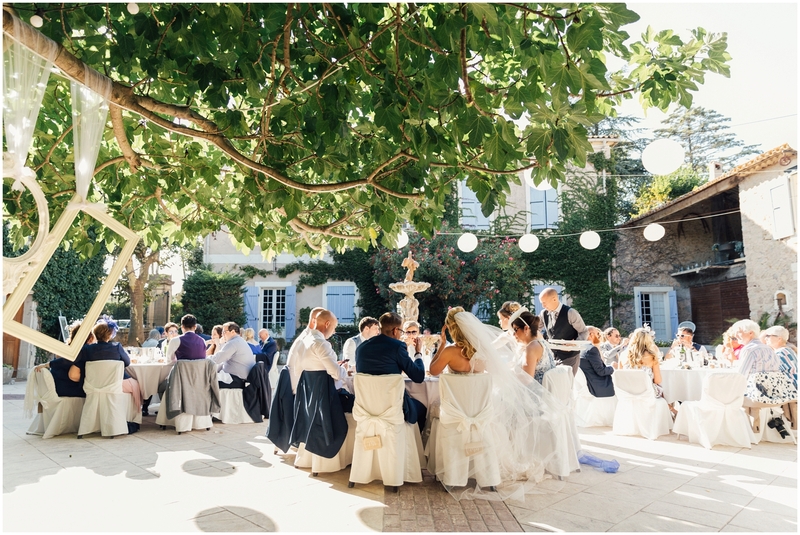 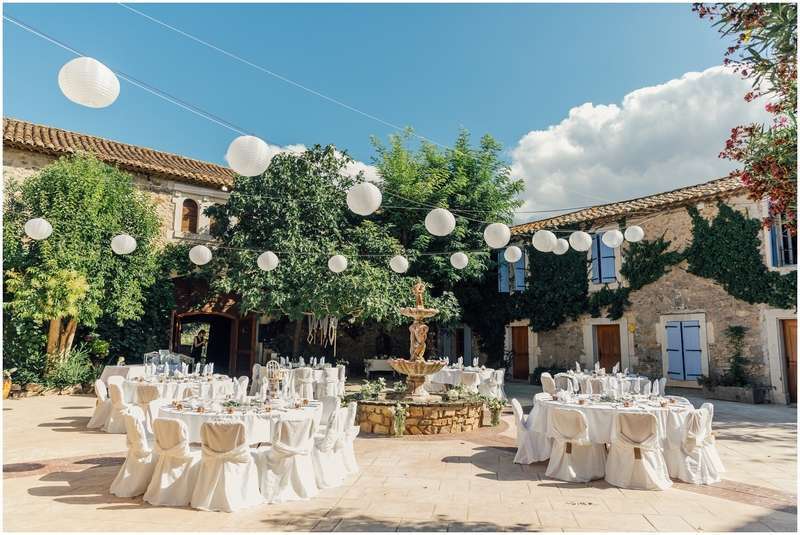 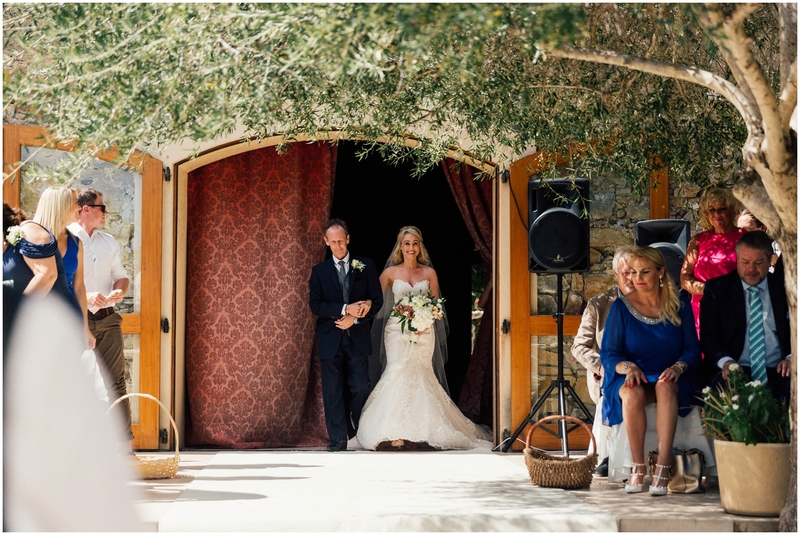 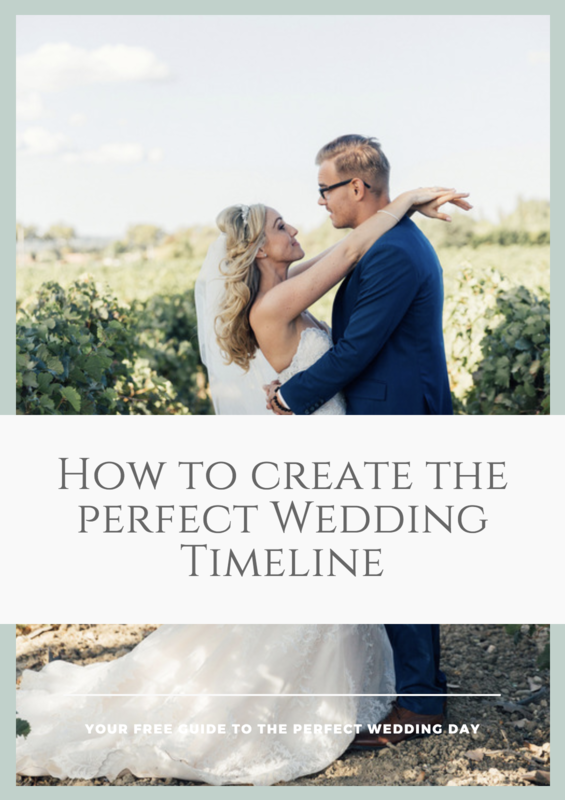 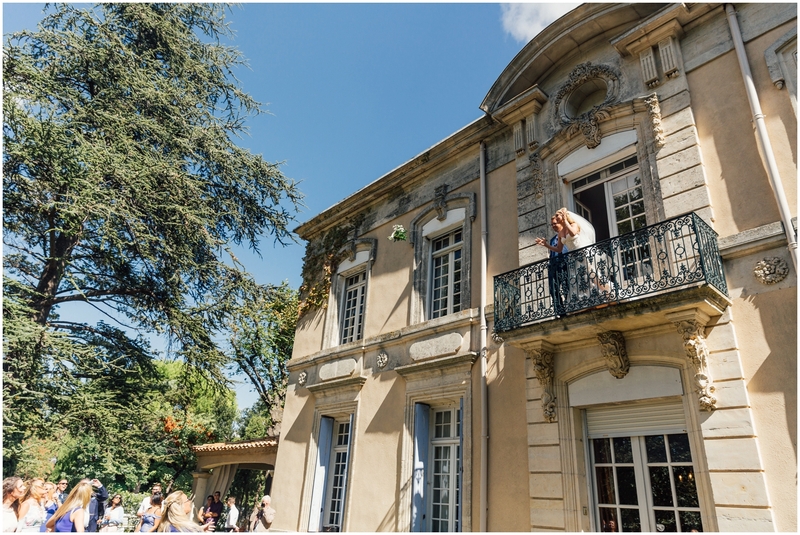 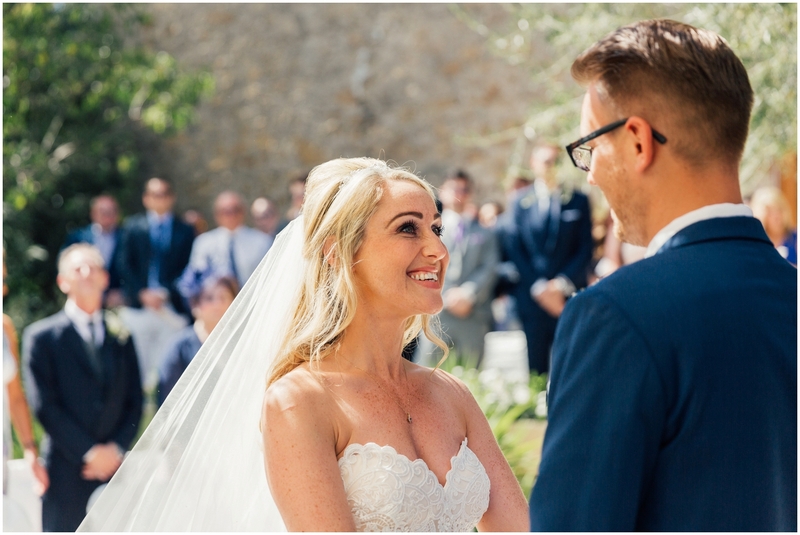 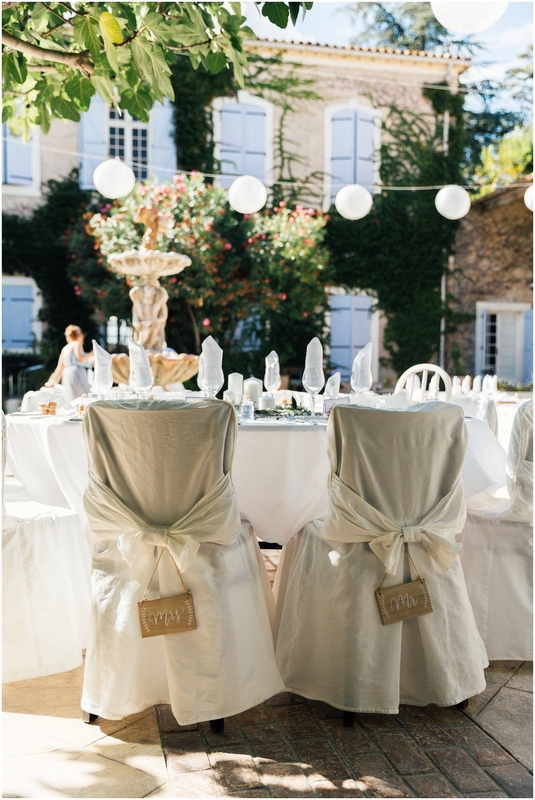 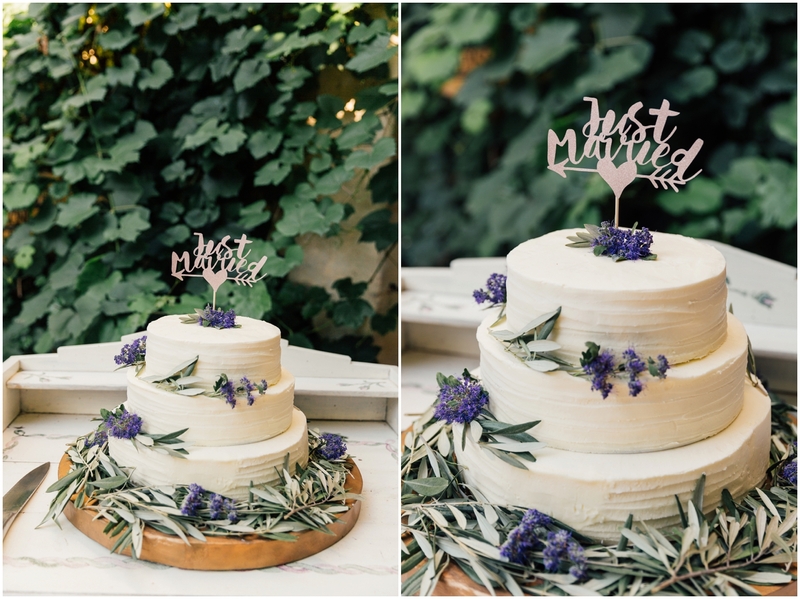 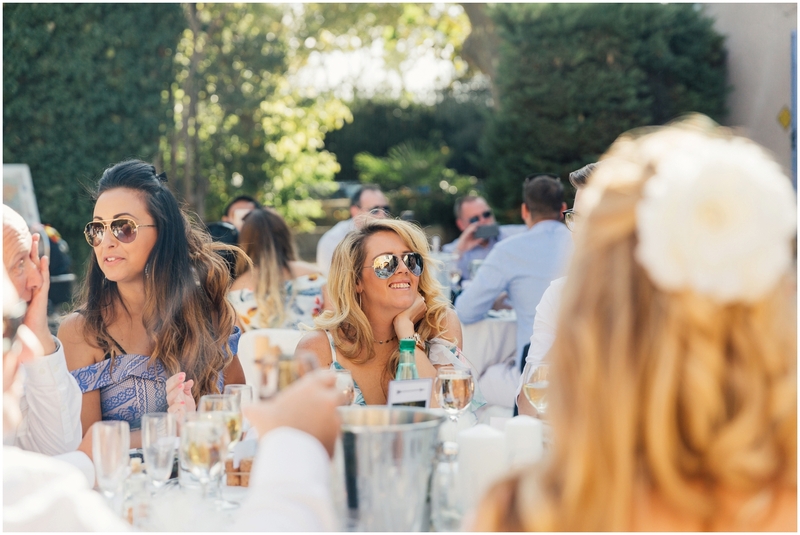 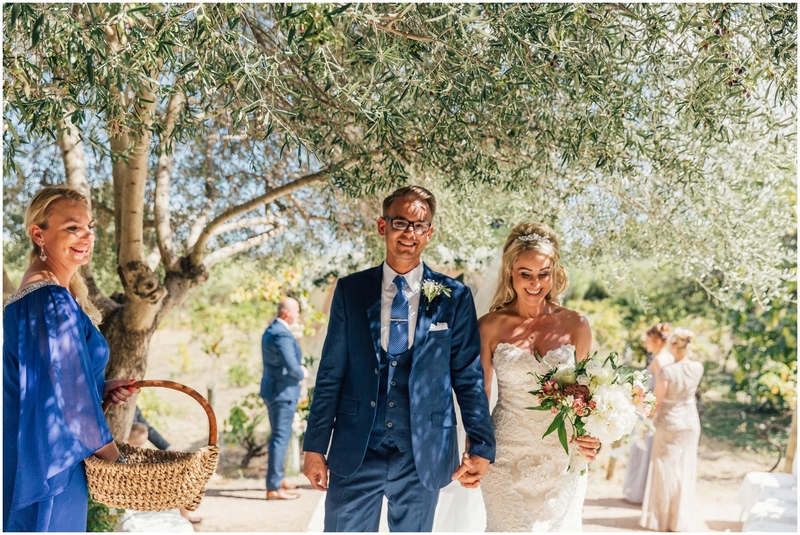 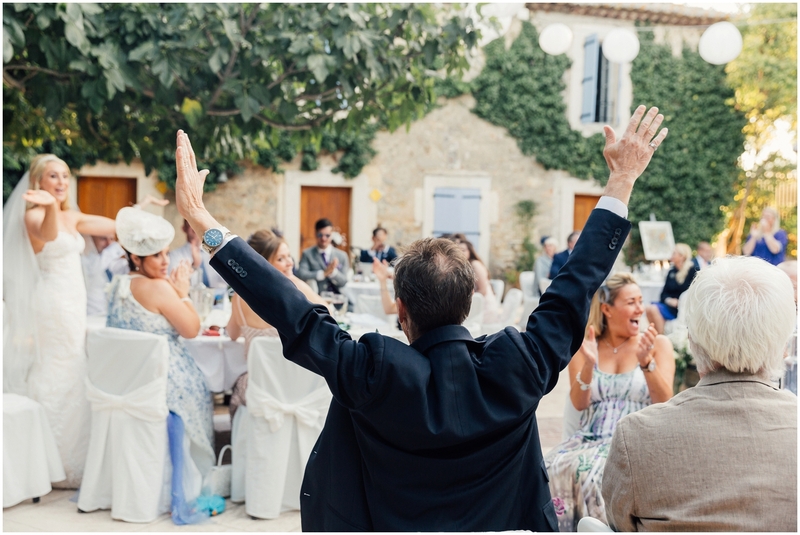 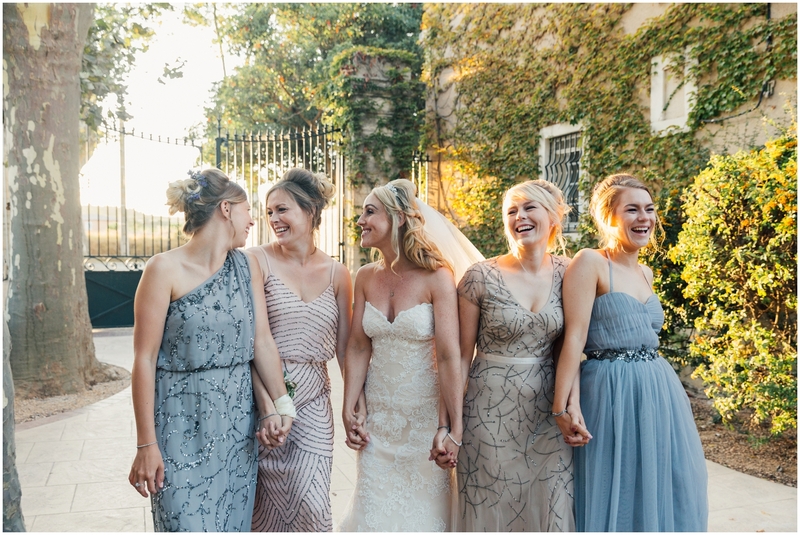 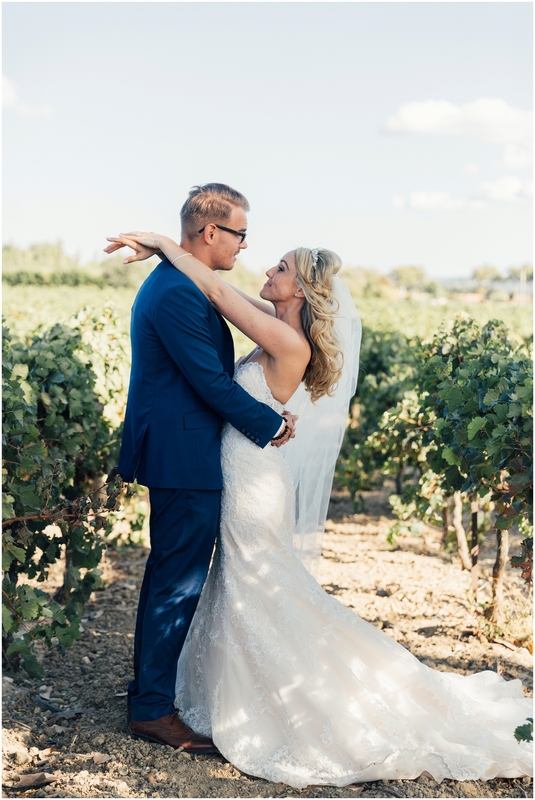 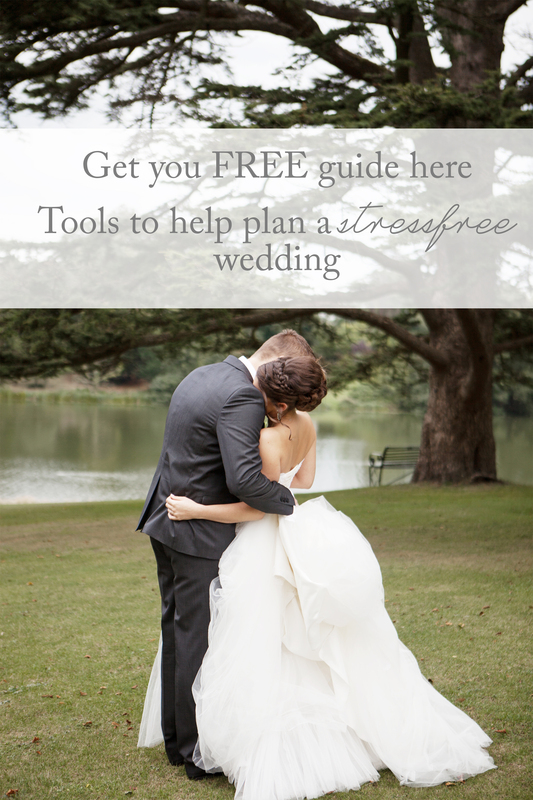 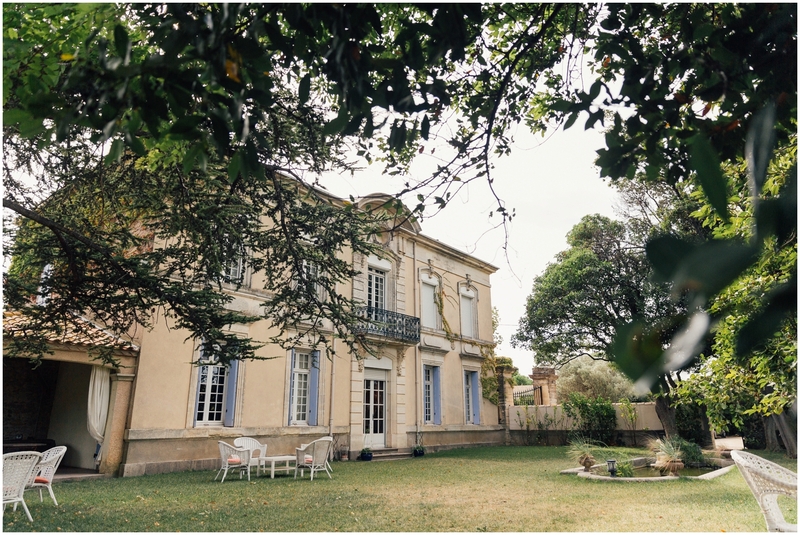 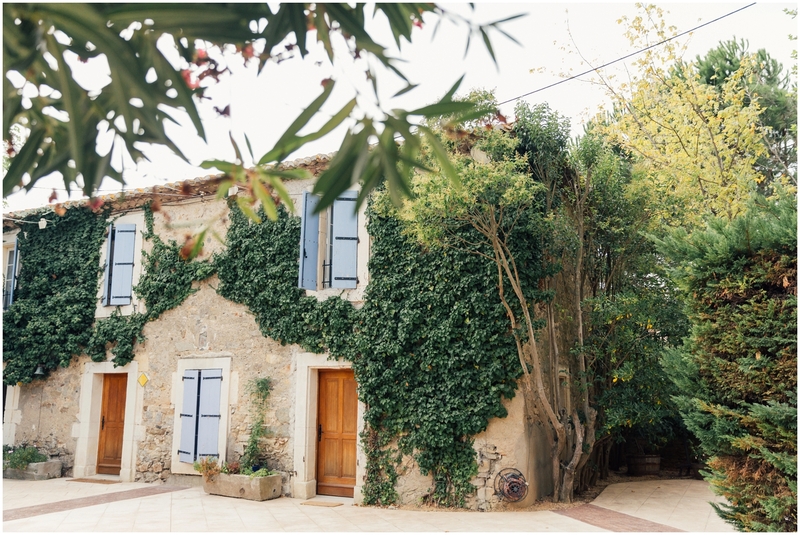 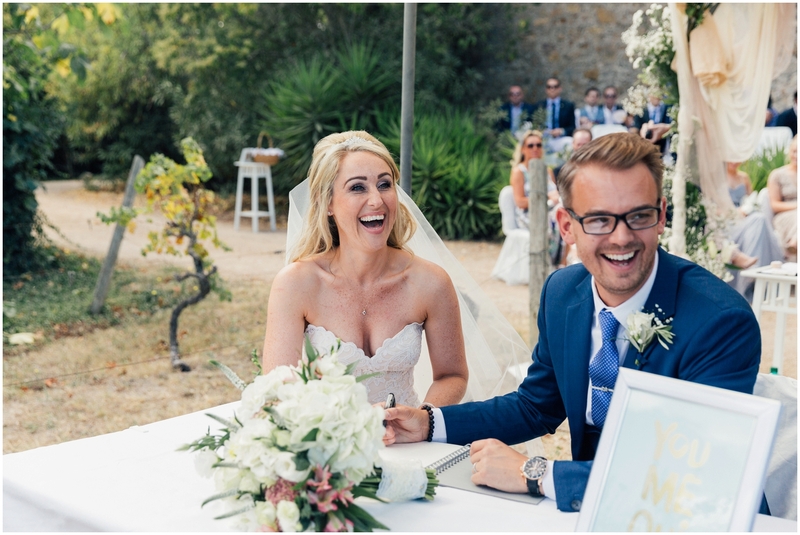 Run by an English family, the venue is an old Wine Chateaux, just what you would imagine a rustic French Chateaux would be – situated in the Languedoc region of the South of France with a vineyard as a backdrop to the wedding ceremony – I was in wedding dream! 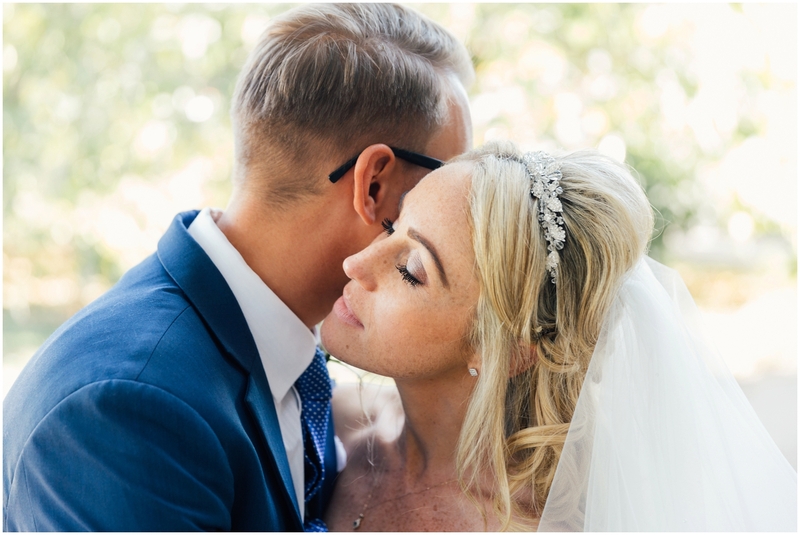 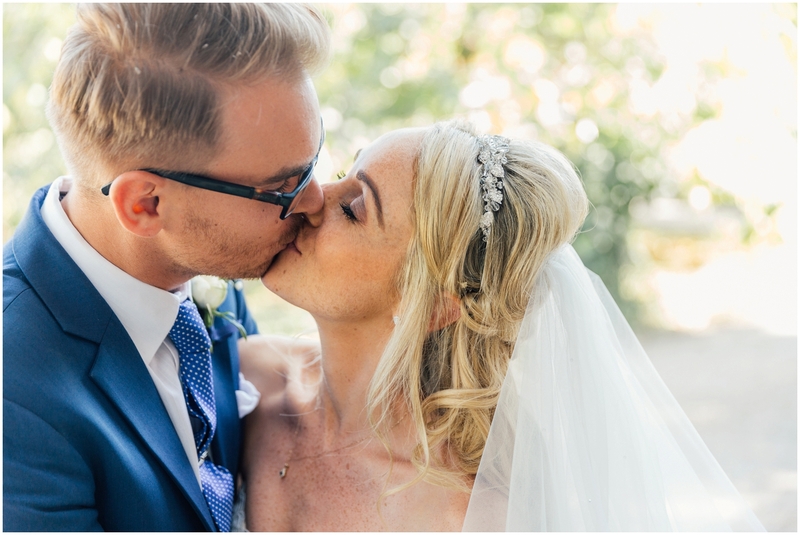 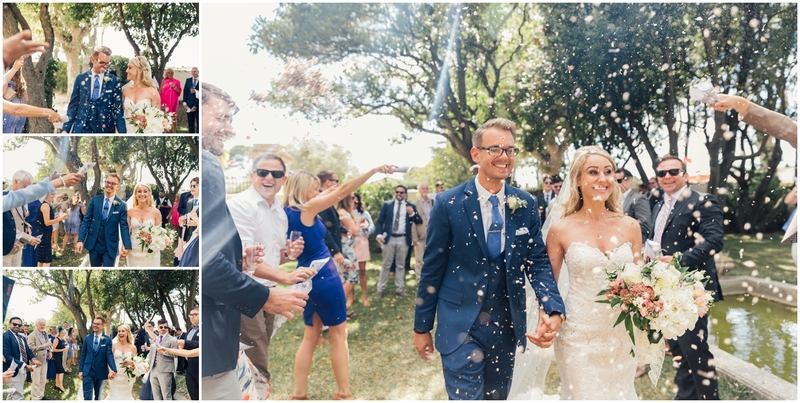 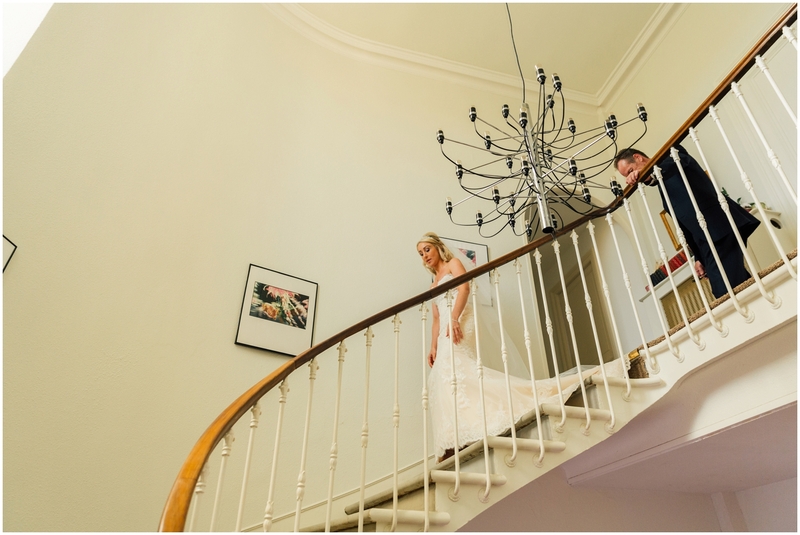 It truly was an amazing day, it was such an honour to fly out to France to capture Carli and Shaun’s wedding – thank you so much for choosing me to be your wedding photographer.